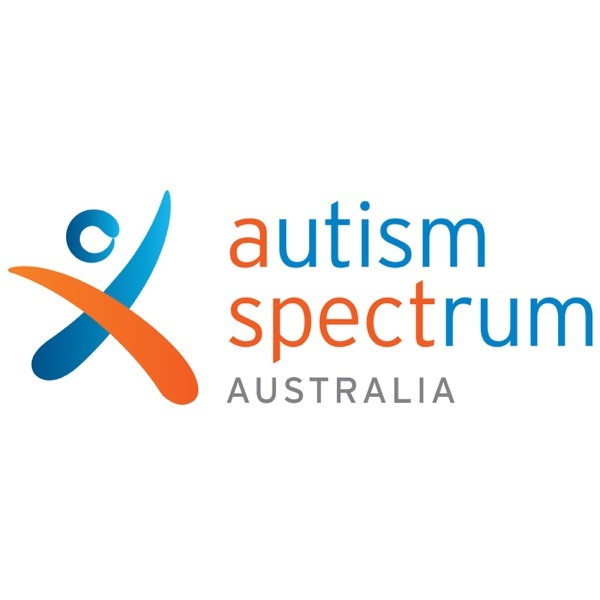 Autism Spectrum Australia | Listen Free on Castbox. Welcome to the Aspect practice podcast. Today our guests are Sarah Crooke (Service Coordinator with Autism Spectrum Australia’s Building Blocks Service), Belinda Keys (teacher and mother of Lila Keys), Lila Keys (a 4-year-old budding tennis star who is on the autism spectrum) and Steve Sidney (Head Coach of Panania Tennis Centre). Welcome to the Aspect practice podcast. Today our guests are Professor Sylvia Rodger, director of research and education at the Cooperative Research Centre for Living with Autism Spectrum Disorders (Autism CRC, Kaaren Haas, research assistant at Aspect and Scott Smith, advisory board member and research participant. Welcome to the Aspect practice podcast. Today our guest is Dr Renae Beaumount, head of practitioner training and support at the Social Skills Training Institute. Welcome to the Aspect practice podcast. Today our guests are Tom Tutton, positive behaviour support specialist and Virginia Welhem, who works at an Aspect school.